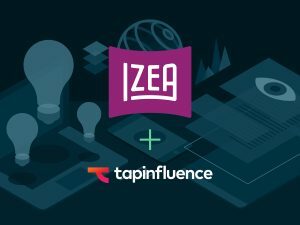 ORLANDO, FL and MOUNTAIN VIEW, CA (July 12 , 2018) – IZEA, Inc. (NASDAQ: IZEA), operator of IZEAx®, the premier online marketplace connecting brands and publishers with influential content creators, today announced it has reached a definitive agreement to acquire TapInfluence, Inc. in a part-cash, part-stock transaction. TapInfluence is a leading platform and online marketplace for brands and agencies to execute influencer marketing campaigns. 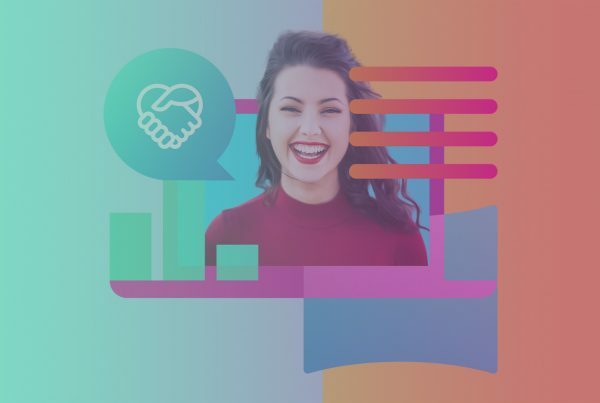 The acquisition will augment IZEA’s software as a service customer base, and provide additional technology capabilities which will eventually be integrated into IZEAx. 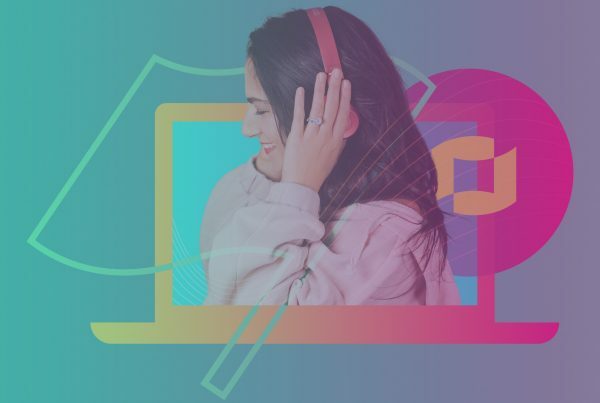 Headquartered in Silicon Valley, TapInfluence operates a SaaS based online marketplace that enables marketers to access an opt-in network of more than 87,000 registered online influencers ranging from mommy bloggers to Instagram celebrities. 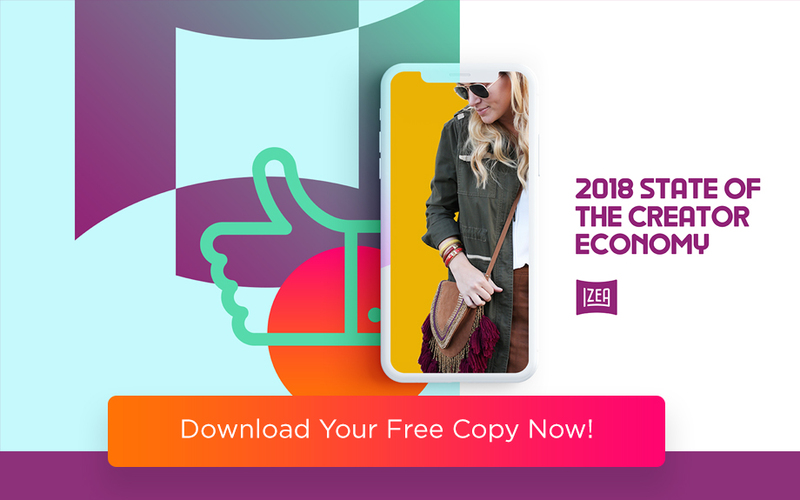 The TapInfluence network will complement IZEA’s own opt-in network of more than 700,000 registered Creator accounts ranging from online influencers to award-winning freelance journalists. TapInfluence is backed by leading venture capital firms including Grotech Ventures, Noro-Moseley Partners and Access Venture Partners, who will become IZEA stockholders as part of the transaction. TapInfluence’s revenues for the year ended December 31, 2017 were approximately $5.9 million and its gross billings were approximately $18.2 million. Approximately 65 percent of TapInfluence’s 2017 revenues came from SaaS subscriptions, 30 percent from marketplace revenues and 5 percent from other services. For 2017, combined annual revenues of IZEA and TapInfluence would have been in excess of $30.3 million, with gross billings of approximately $47.4 million. IZEA will acquire TapInfluence through a merger agreement and TapInfluence will become a wholly owned subsidiary of IZEA, Inc. upon closing. Total consideration for the transaction in cash and stock is estimated at $7.08 million based on IZEA’s stock price as of market close on July 11, 2018. IZEA will issue $1.5 million in cash, subject to working capital adjustments, and 1.15 million shares of common stock at closing. One additional payment of $1 million will be due in cash or stock at IZEA’s option six months after closing. A second additional payment of $3.5 million will be due in cash or stock at IZEA’s option twelve months after closing. “The combined organization will wind up with better technology, better service, and a more diversified customer base. Together, we are poised to grow and capture additional share from both marketers and influencers,” added Elliott. IZEA intends to close the merger transaction prior to month end. This press release contains forward-looking statements within the meaning of Section 21E of the Securities Exchange Act of 1934. These forward-looking statements, and terms such as “anticipate,” “expect,” “intend,” “may,” “will,” “should” or other comparable terms, are based largely on IZEA’s expectations and are subject to a number of risks and uncertainties, certain of which are beyond IZEA’s control. Actual results could differ materially from these forward-looking statements as a result of, among other factors, inability or delay in integrating the operations and technologies of TapInfluence and IZEA and the attainment of expected benefits from the transaction, competitive conditions in the content and social sponsorship segment in which IZEA operates, failure to popularize one or more of the marketplace platforms of IZEA and changing economic conditions that are less favorable than expected. In light of these risks and uncertainties, there can be no assurance that the forward-looking information contained in this press release will in fact occur.